Covidien/Kendall provides a full line of electrodes for all applications. 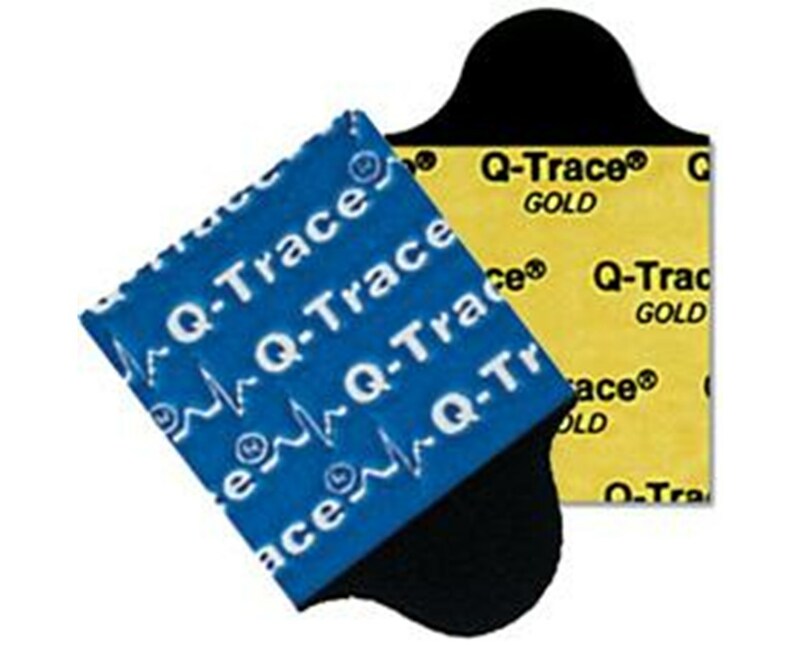 Their Q-TRACE™ diagnostic tab electrodes are highly popular for resting ECGs due to their ease of use, high quality, and comfort. They feature conductive adhesive hydrogel for superior adhesion and reliable tracings, silver/silver chloride sensing system that makes them defibrillation recoverable, and durable latex-free, DEHP-free, mercury-free construction. 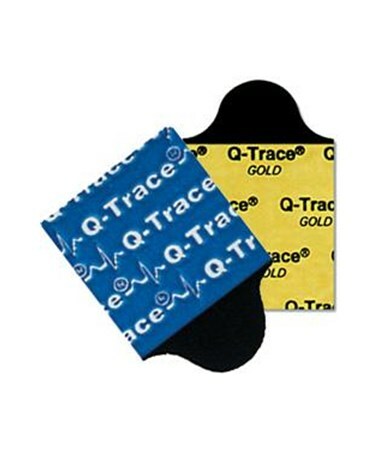 The standard Q-TRACE™ 5400 electrodes' adhesive is preferred for most typical monitoring situations, while the Q-TRACE™ Gold 5500 electrodes feature a high-tack, aggressive adhesive gel for better adhesion in more challenging situations. The 5400 electrodes are available in cases of 4,000 electrodes, and the Gold 5500 electrodes in cases of 2,000. Select an electrode type and quantity from the drop-down menu in the upper right corner of this page, then click "add to cart" for hassle-free ordering at the lowest price.